WINNIPEG - Supporters of the Canadian Wheat Board have launched yet another court challenge. 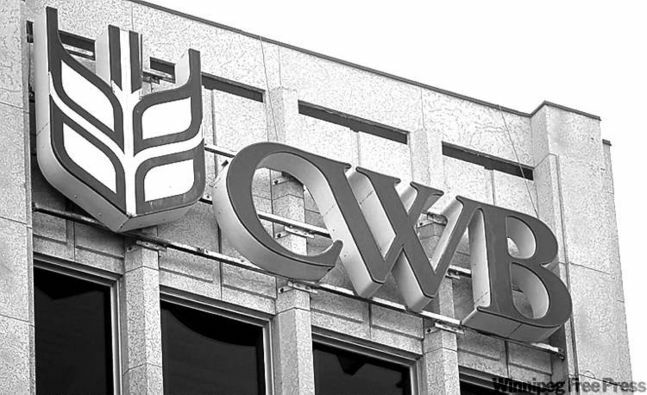 The Friends of the Canadian Wheat Board filed Tuesday a class-action lawsuit in Federal Court asking the court to restore the board and give farmers $17 billion in damages. Details here.